Navigate to your General Settings modal by either creating or editing a project and select ‘Billing and Budgets’. 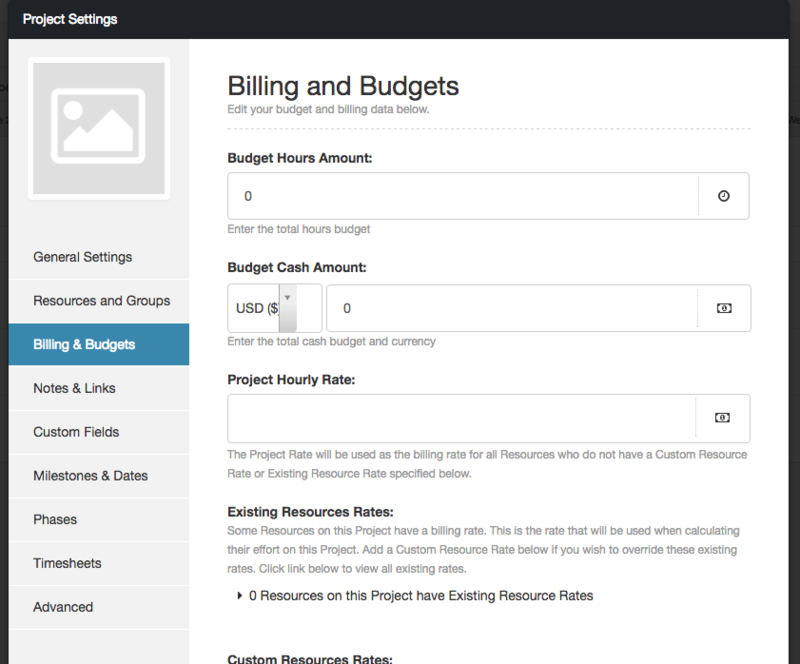 Here you can set budgets as well as set project hourly rate. Set the maximum amount of hours that your budget allows. We will track this in the reports and show you how the progress is going based on your total hours booked and reported so far. Set the budget in cash amount for the project. You will also need to choose whether to use the Default Billing rate or a Project Custom rate. 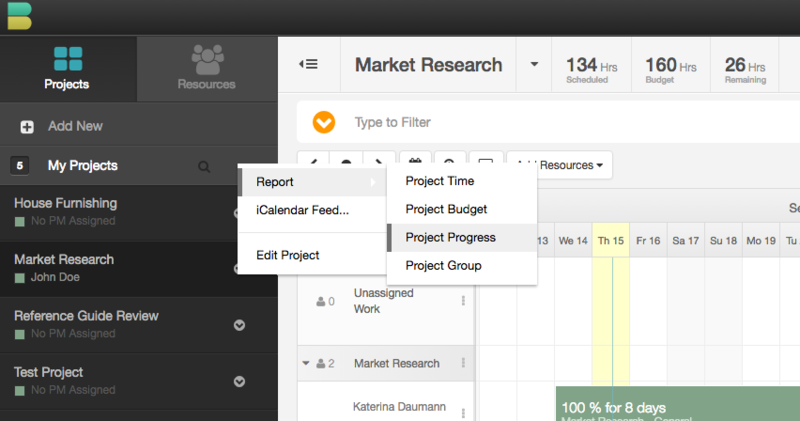 You can now generate Project Progress reports which will show based on the hours consumed how much budget is left to plan with.